AEG is a well-liked brand for its quality and performance. They are very popular in the technical, technological and innovation area, as they are one of the best brands in Europe in household appliances. I was impressed with the technological and functional features of the AEG T65170AV dryer. 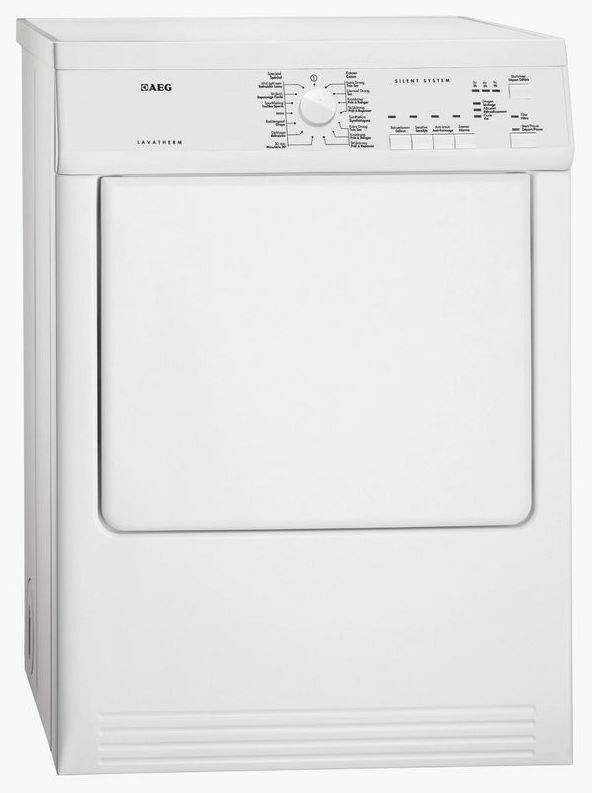 Don’t get me wrong: all AEG models have almost same features, but this dryer right here has some exclusive features that aren’t present in other models. Now, it’s not gonna win price for its design, but it certainly is worth checking out. 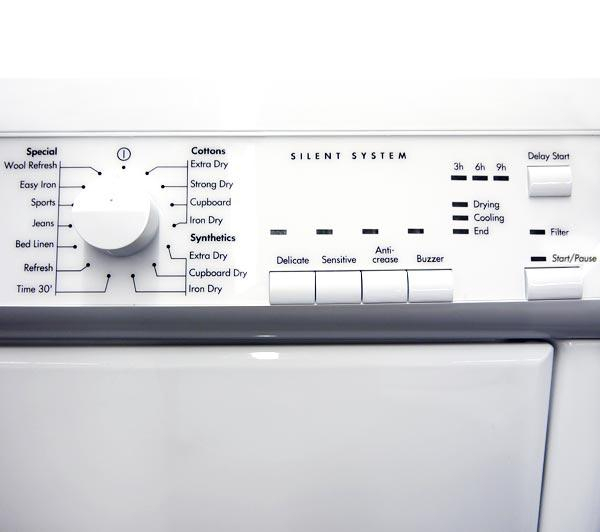 Silent System – you can dry your clothes in a quieter way, as the drying cycle has been engineered to eliminate noise. Refreshment for your clothes – the refresh program will give your items the just-laundered feeling of softness and freshness. Evenly dried laundry – this tumble dryer’s drum rotates in both directions, meaning your clothes will dry evenly with fewer creases. Minimum amount of energy – it adapts the cycle length to suit the dampness and size of each load so that you can achieve ideal drying results for minimum amount of energy. Delay start function – with this function, you can pre-programme when your cycle should start. 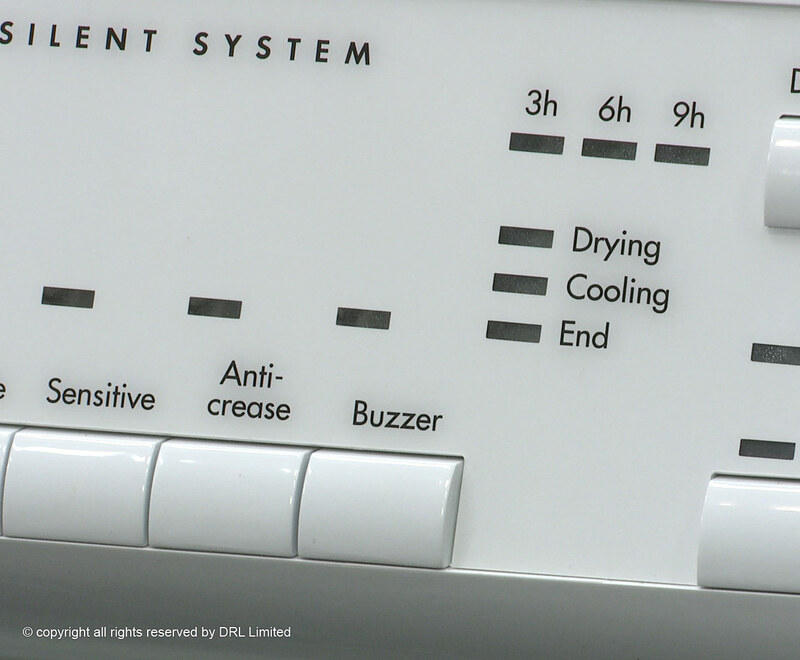 Sensor drying – it gives you top-notch drying results, as well as total control over everything. All you have to do is to choose the required level of dryness and the dryer will sense when the load is dried to the level you specified. 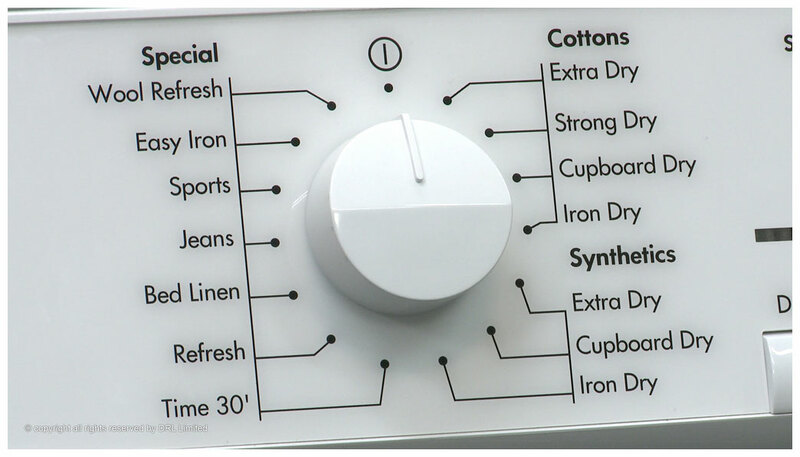 Cotton, synthetics and delicate programs – ideal for drying different fabrics. Drying Programs: Special: Wool Refresh, Sports, Easy Iron, Time 30′, Refresh, Jeans, Bed Linen; Cottons: Extra Dry, Strong Dry, Iron Dry, Cupboard Dry; Synthetics: Extra Dry, Iron Dry, Cupboard Dry. The start of a cycle can be delayed by 9 hours. It operates great and everything feels sturdy. Has a reversible door, which means you can customize this dryer to suit your space. The clothes never get tangled. Made with innovativeness to fulfill your drying needs. Comes with great features and 14 programs. It operates really quietly, so it’s less distractive. It’s affordable for everyone’s pocket. Some owners have experienced a button ripping issue while drying garments. AEG is pretty good in making low budget tumble dryers. 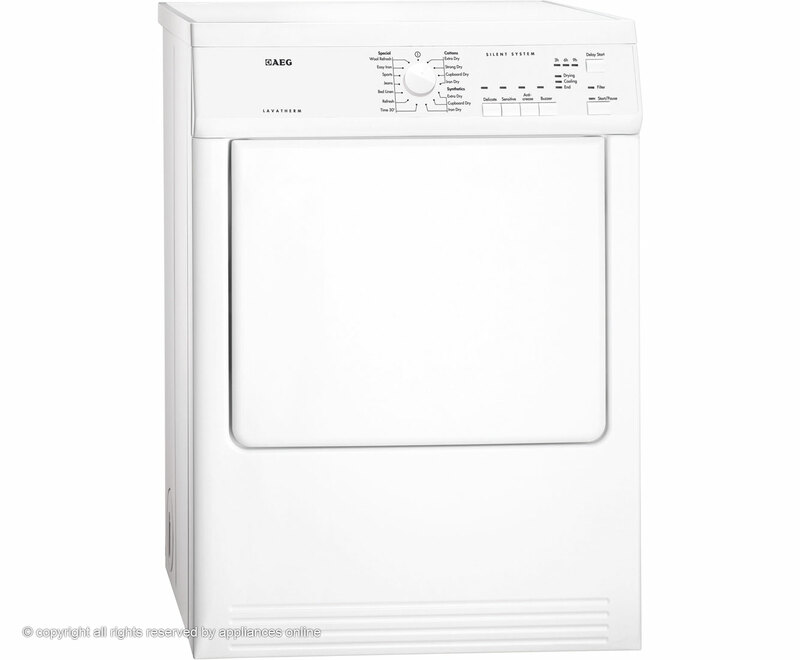 With sensor drying, reversible door and reverse tumble action, this AEG T65170AV dryer will work to suit your lifestyle. The design and the lack of digital display and timer, as well as the fact that the filter is not easy to clean are the reasons why some people opt for other dryers, but all in all, this AEG dryer is worth the money.